Responding to an ethical crisis, as the string of banks caught up in the recent Libor scandal will be forced to do, is crucial to restoring trust in a company, both externally and internally. In the wake of the rate-rigging scandal, which has seen Barclays rocked by fines of £290m for attempting to rig the key Libor rate, the bank has commissioned an independent review to fix its broken culture. 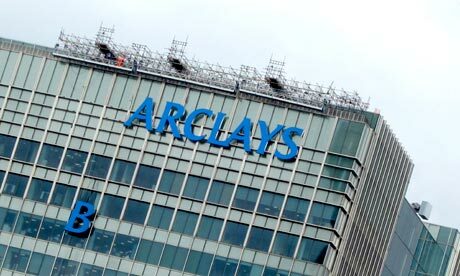 Headed up by former corporate lawyer, Anthony Salz, the far-reaching review will investigate every part of Barclays’ practice from investment banking to its high street operations. An independent review of an organisation’s standards and practices can play a pivotal role in driving this change – here’s how. The first step is to set up a broadly scoped independent review, chaired by an experienced and respected individual and supported by people with appropriate knowledge and skills and a dedicated secretariat. Done well, the review should be able to reach all the ethical and cultural corners which a parliamentary inquiry may not. Companies such as BAE and BP, both of which faced integrity crises, launched their own independent examination of their ethical business conduct to see how they might better live up to their values. But how should any review into the business practices of an organisation begin? The task would seem to be an enormous one but there are methods to make it easier. Here are some steps as to how anyone, including Anthony Salz, conducting a review into Barclays, might begin, and what they should look out for. It may seem obvious, but too often we mean different things when we say “ethics”, “culture”, “values”. By values, we mean ethical values such as those cited in Barclays’ current code of conduct – “integrity, trust, fairness and openness” – not business values such as “winning together” or profitability. The latter are business values which are important business drivers but they can create a tension with ethical values – sometimes, in order to win, or even be profitable, you may need to be unfair. Often companies believe that because they have a strong CSR programme (for example they give money to good causes, sponsor staff to volunteer, support community projects) that they are ethical. While contributing to society in this way is to be applauded, CSR programmes are doing ethical things rather than doing things ethically. There is a difference. 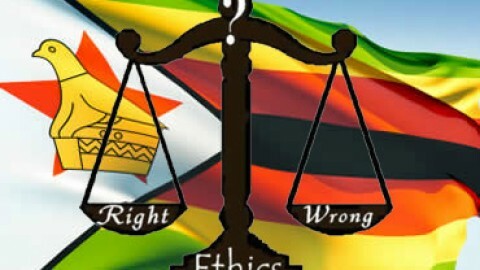 What the investigation process is seeking to identify is whether or not the organisation has an ethical culture – that is, that doing business ethically is the norm. If it’s not, how might it be delivered? A code of ethics is not sufficient in itself to establishing a strong ethical culture; the code needs to be backed up with support for staff in understanding the code, through tools such as training. An ethical culture is manifest in the actual behaviour and attitudes of all staff, rather than in policy documents. For example, in the banking industry these would be: issues of openness and transparency, remuneration, the mis-selling scandals, reputation and lack of trust. 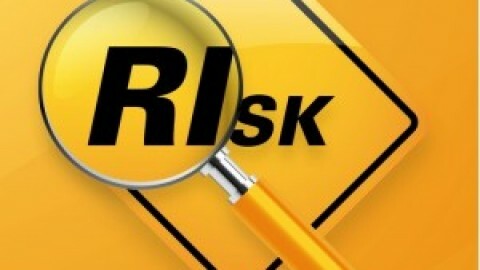 Also, examine anything specific to the company, for example governance issues. Too often in the panic to set up an inquiry, people rush to step three, but doing steps one and two first make this much more likely to be useful. The terms of reference will frame the outcome of the inquiry, but they also need to be flexible enough to allow for unforeseen issues that may arise during the investigation. Plan who to meet face-to-face. This will give vital insight into the nuances of company culture. 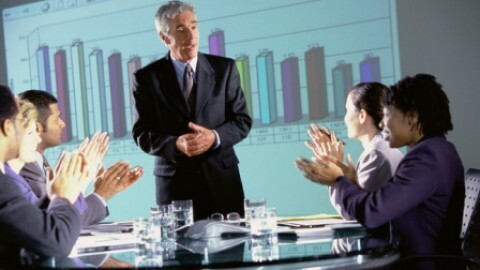 Don’t just see senior executives – they may not have all the information they believe they have. Top leadership may espouse ethical behaviour, but can fail to ensure there are sufficient systems and controls in place to support that behaviour. The result is that middle-management, tasked with delivering business goals and targets set by senior management, have little incentive, or inclination, to deliver ethically; and top management may not have a clear picture of what is really happening at this level. Don’t limit yourself to internal interviews – see what stakeholders have to say, especially suppliers and customers. These are the relationships that show how seriously the company takes its responsibilities to others, beyond just making a profit. Commission an all-employee ethics survey as this will give a true picture of where the ethical issues are internally, and where there are gaps in understanding, or practising ethical values. It is employees who deliver the day-to-day values of the company; it is they who must practice what their leaders preach. • Do you believe the company demonstrates strong ethics? • Does the company do enough to promote its ethical standards? 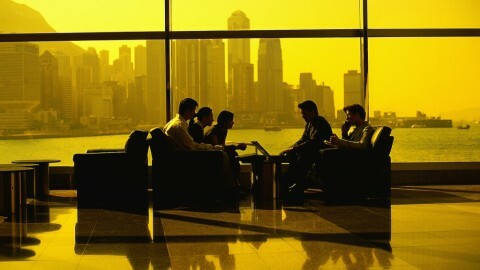 • Do you feel that the company lives up to its business principles? • Do you consider this company an ethical place to work? • Do you ever feel pressured by other employees or management to compromise the company’s standards of ethical business conduct in order to achieve business objectives? • Are you familiar with the resources available to help you resolve ethical and business conduct issues? Gather together reading material. 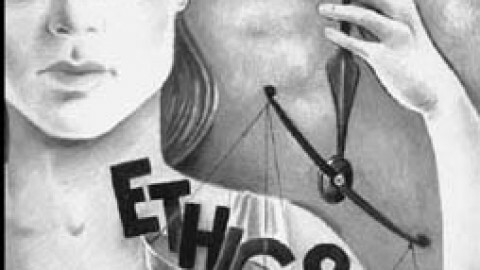 Explore where internal papers (board, executive and committee meeting minutes) refer to ethical matters; what is the tone from the top? 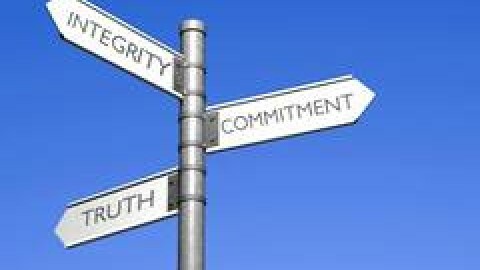 Perhaps the biggest indicator of whether a company lives up to its values is the explicit support which business ethics is given by senior management. Externally, what have others said? Regulators, analysts, commentators, socially responsible investors and governance analysts all have valid points to make on the company’s perceived ethical culture. Gather other indicators such as staff turnover levels (any trends or patterns); appraisal/exit interviews; board self-evaluation. Sometimes it is in this type of data that an external investigator can see the patterns which others have not. These can give signals as to the culture of the organisation. Ethics involves subjective judgements, so an investigation into company culture requires discourse and observation. A wide-reaching cultural examination, headed by a person with a reputation for integrity, such as Anthony Salz, with recommendations which the board commit to implement, will have a direct impact on the company’s reputation. 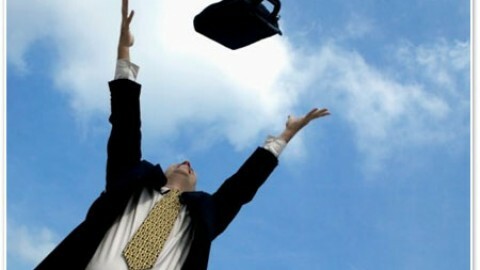 But it will also serve another important purpose, which is to rebuild employees’ trust in their employer. Many will feel let down by the activities of the few. Institute of Business Ethics research into how organisations can build and restore trust shows that without high levels of internal trust, the process of rebuilding reputations with external stakeholders will be difficult to initiate and sustain. The majority of those who work in the City are not the ‘fat cats’ or ‘bonus bankers’ we read about in the papers. Without staff support, any culture change initiative will lack credibility with the very people who must deliver in the new organisations.